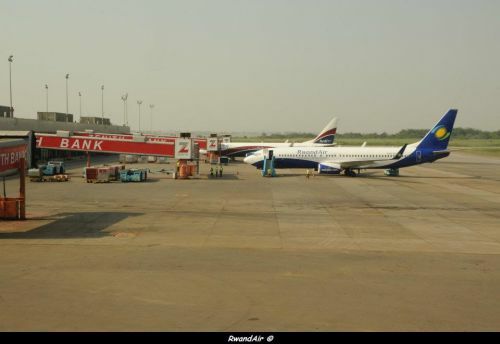 According to Amadeus (18 JAN 2013), RwandAir will add 5th weekly service to the Nigeria's biggest city, Lagos, during a limited time, from 18 JAN to 01 FEB 2013. The extra flight is operated on Friday. The airline provides daily services to Johannesburg. Dates perfect match with the Super Eagles matches during the ACN 2013 hosted by South Africa. Last year, RwandAir signed various partnership with the Nigerian Football Association.